Free Revit MEP Families for Plumbing and Fire Sprinklers Systems. 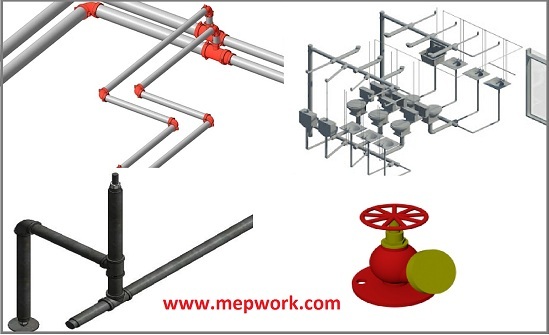 MEP WORK offers you up-to-date Revit MEP families for plumbing and piping works for buildings. The BIM Library includes plumbing fixtures such as water closet, bathtub, sink, lavatory, etc. Also Pipes and all piping fittings and accessories.